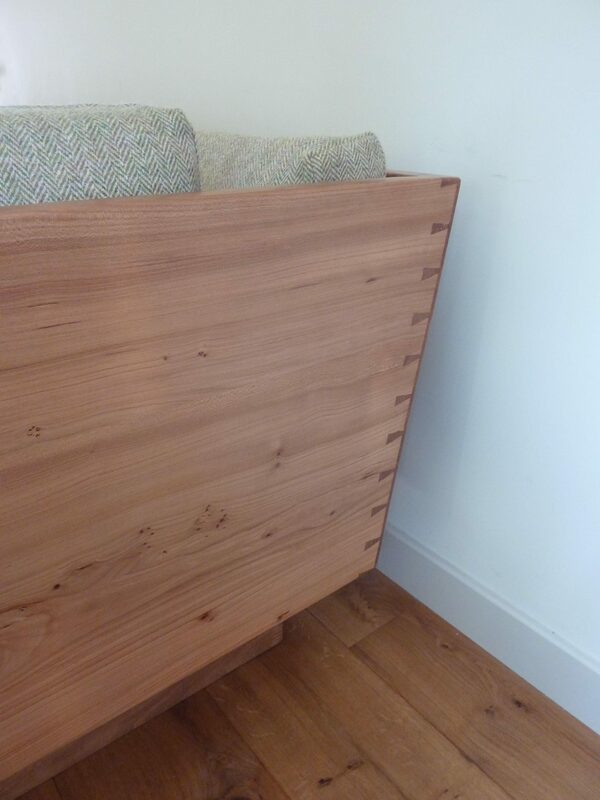 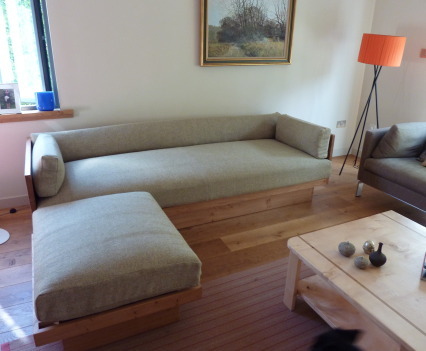 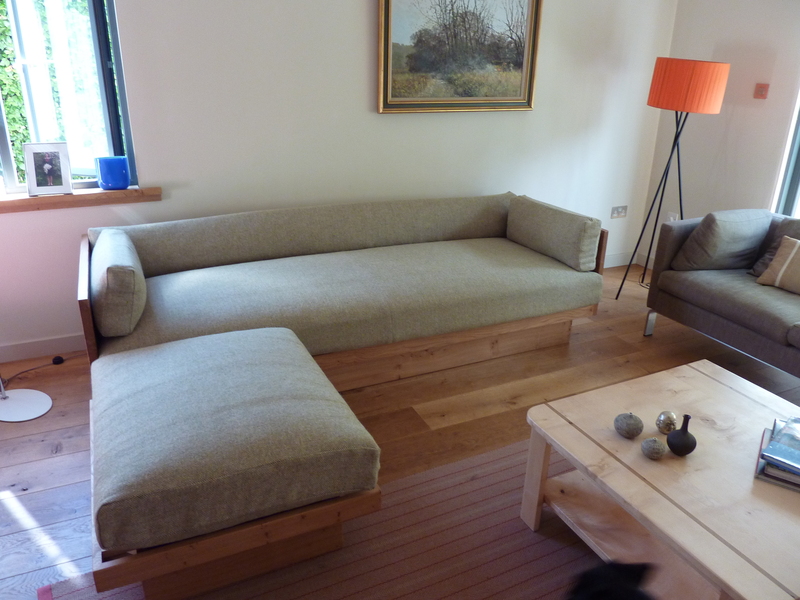 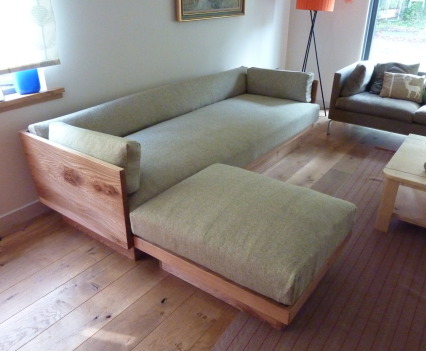 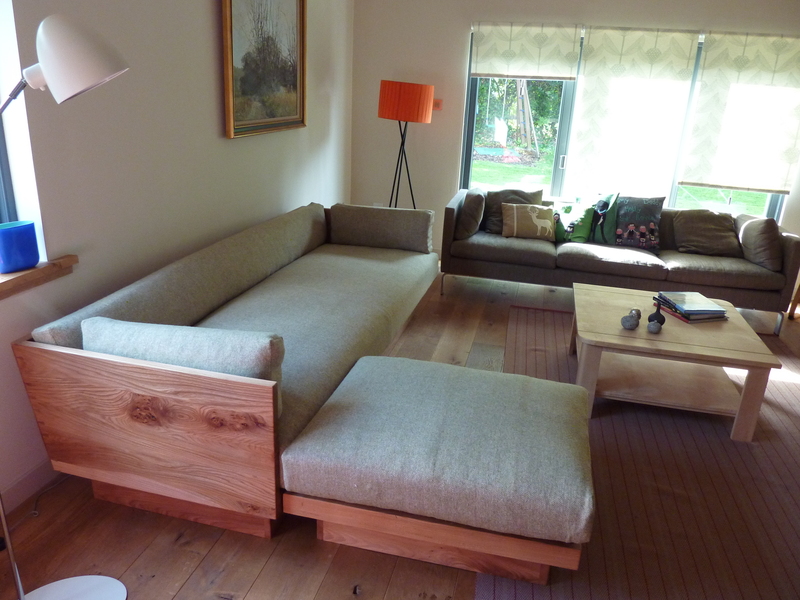 Elm sofa made with elm from The Meadows in Edinburgh. 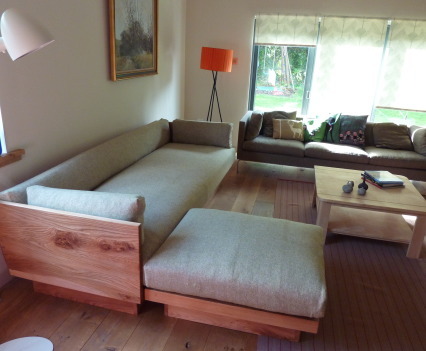 The timber was gifted to the SFMA by Edinburgh Council and milled into planks to be sold at a discounted price to it’s members. 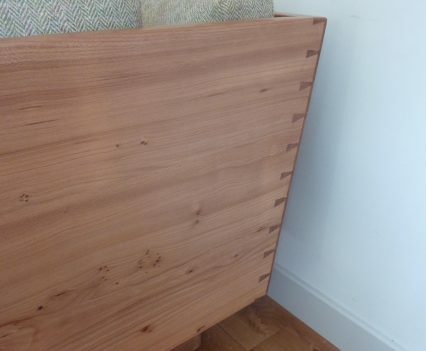 The trees would normally be chopped up and used for firewood but through this Local Wood for Local Makers project it is turned into beautiful furniture. 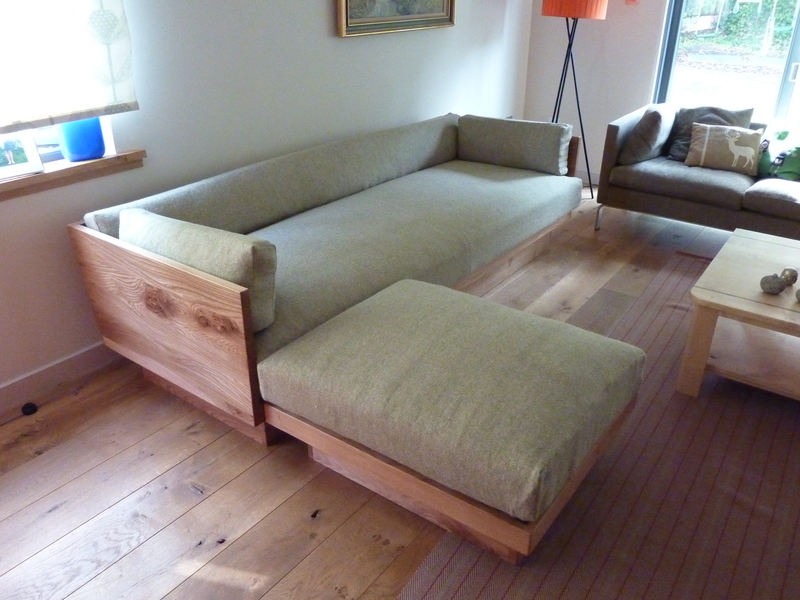 To read more about this project click here.